Mark this day, the 6th day of November 2011. Something exciting is coming out of this blog after 30 days. What would that be? Let's play some suspense and discover that after a few weeks. For now, I hope you could focus your attention to a challenge I will be undertaking. My blog will soon turn one and to celebrate this, I am engaging myself to the 30 day blog challenge. Hooray! But what exactly is the 30 day blog challenge? For 30 consecutive days, I will challenge myself to produce a daily post. Yes, I have to blog everyday! I have assigned topics to write each day and let's leave that as a big surprise too. So to start things right, let me declare this day as DAY 1 of the 30 day blog challenge. 1. A Fat Savings Account - Soon I will replace my father as the family's bread winner. Before I embrace that role, I hope to raise enough funds for my family. I also don't want to become a burden to others as I enter old age. I wanted to become financially independent. 2. Happy Work and Successful Career - I would be the happiest if I would achieve both. I wanted to remain happy with my work. I wanted to learn and accomplish more things and later establish myself to a niche of my own specialization. Half of my life right now is all about work. I love my work despite of the ups and downs it give me. In the future though I hope my work would love me back. More than promotion, I wanted to professionally grow and develop my own expertise. 3. 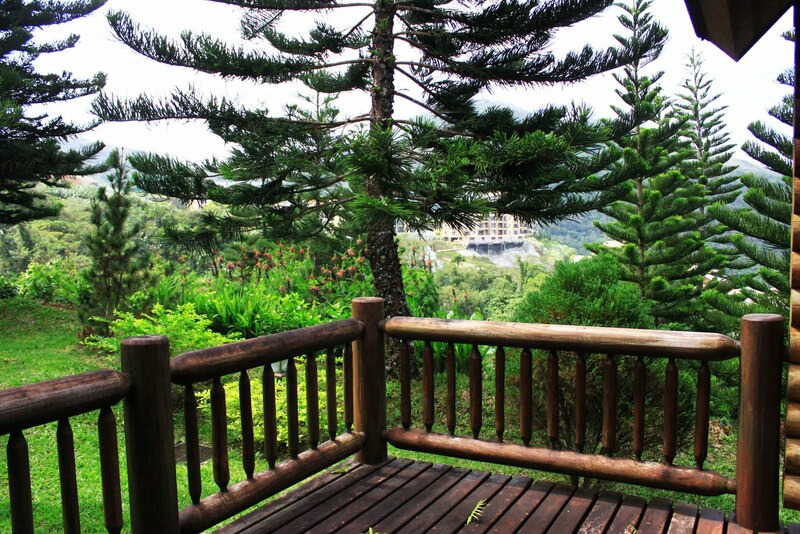 Vacation House at Tagaytay - Most of my friends don't know how much I fell in love with Tagaytay. I know there are a lot of better places in the Philippines but Tagaytay for me would remain special. I made a lot of happy memories in this place and I just love the spectacular view of the Taal Lake, lush greenery and the cool temperature which I rarely experience in the city. 4. My own car - Driving my own car was a dream I have ever since I was a child. I just love the idea of having the independence to reach places without the hassles and misadventures of commuting. 5. Continuous freelance works - Aside from my full time job, I accept free lance works in the form of research writing and consultation. So far, this job has given me additional money to fatten my savings account, treat my family to a lavish dinner and of course occasional shopping money. Over the next years, I hope to have referrals from my previous satisfied clients and accommodate more work to love. You go for it and follow all of your dreams. That's quite a challenge, Diane! I know you can do it :) I hope some of your wishes come true for you...good luck and happy Sunday!! My favorite is #6 (or the second #5)! I love this challenge you have set for yourself! I am looking forward to reading each day. I think your hopes and dreams are beautiful...I am so curious about the last one. ;) Good luck with all your posts! Oh fun! This is great! I love reading your posts! :) Your wishlist is great. Your dreams are wonderful, keep going in trying to achieve them. PS. I too am really curious about #6. LOL! Great goals! I really like your blog, too. I have a blog and recently I took a blog writing course at www.blogwritingcourse.com. It was very helpful in getting my blog up to speed and teaching me how to improve it. I am still working on improvements all the time. I am just trying to work in two posts a week. I admire you for trying to write a post every day. Best wishes to you in meeting your challenge goals!